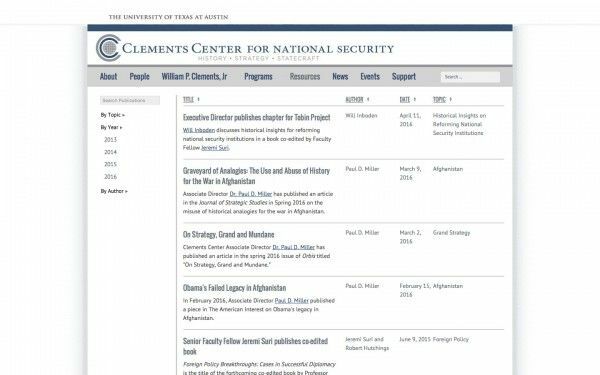 The William P. Clements, Jr. Center for National Security at The University of Texas at Austin draws on the best insights of diplomatic and military history to train the next generation of national security leaders. 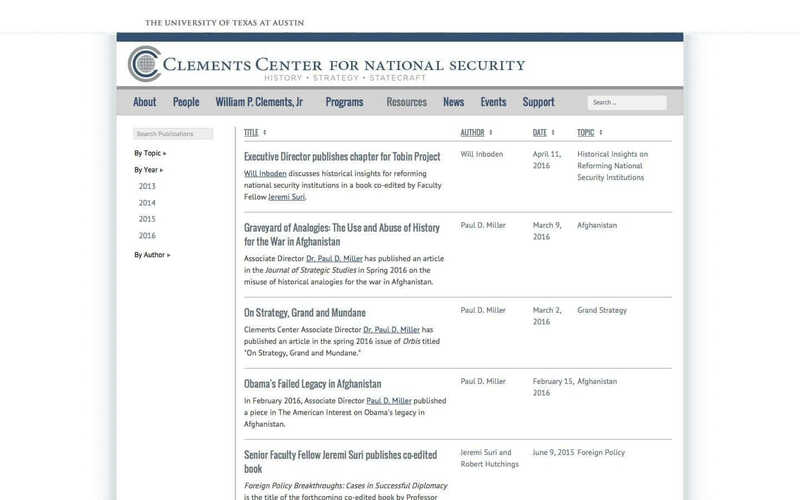 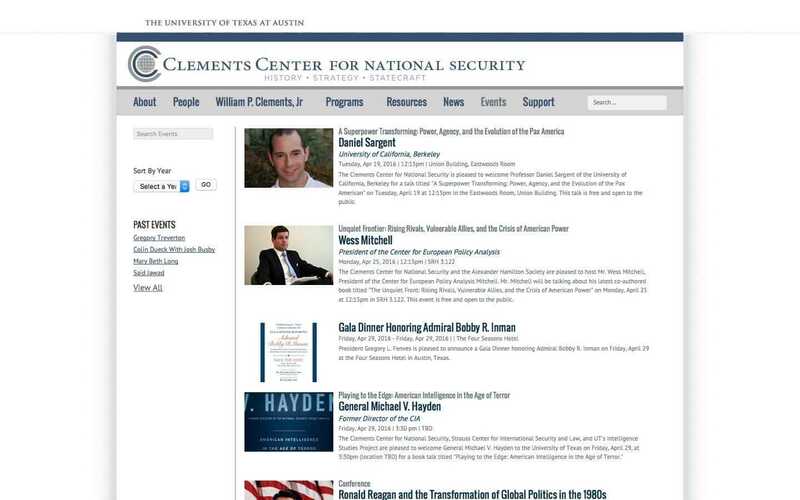 Established in 2013 with the support of distinguished policymakers and scholars, the Clements Center is a nonpartisan research and policy center uniquely positioned in the Office of the President. 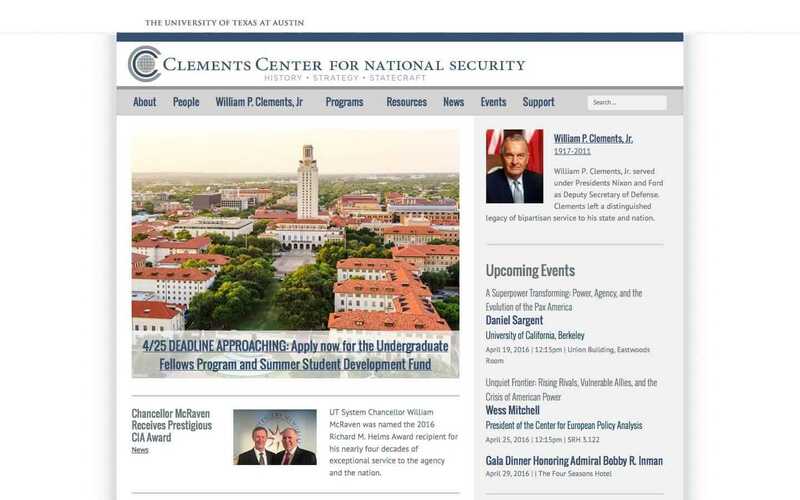 The Clements Center honors former Texas Governor Bill Clements and his leadership on national security during his service as Deputy Secretary of Defense from 1973-77.